Both Lutetium Isotopes are generally considered to be stable, although strictly speaking Lu-176 is not entirely stable with a half-life of 3.78 x 1010 years. Lu-175 can be used as a yield tracer in the ICP-MS based determination of Pu in urine. Lu-176 is used for the production of radioactive Lu-177 which is a very promising radio-immunotherapy isotope for the treatment of small, soft tumors. 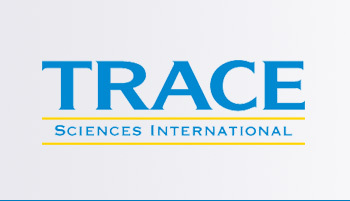 Trace Sciences is your most reliable supplier of stable Lutetium Isotopes. Please contact us for other forms of Lutetium Isotopes available.